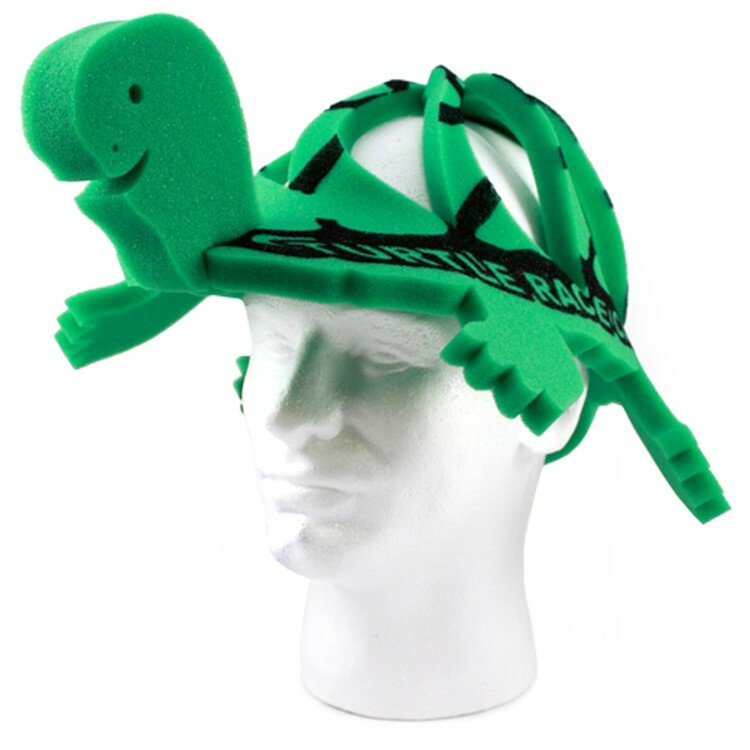 Grab this cute little foam turtle visor for your next event and your customers will never forget you! Compression packed for freight savings and easy storage at no charge. 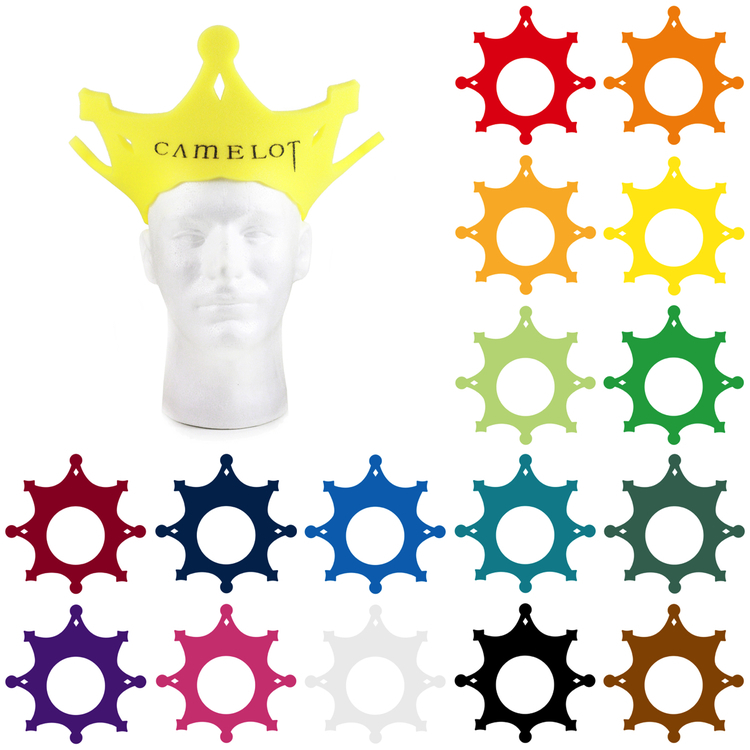 It’s available in several colors and imprinting your logo or company name onto the surface is a breeze with silkscreening. 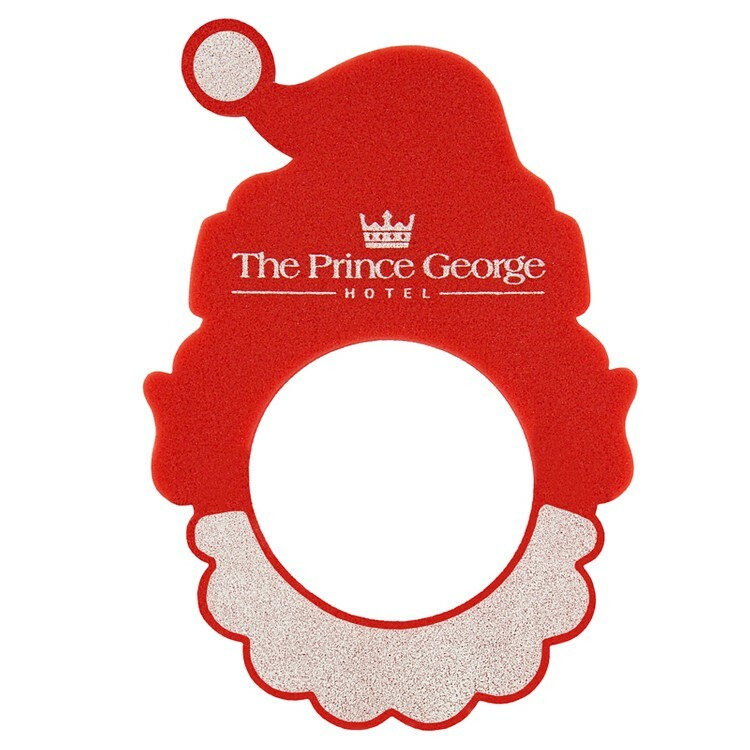 Grab attention at the mall or parade with this visor. 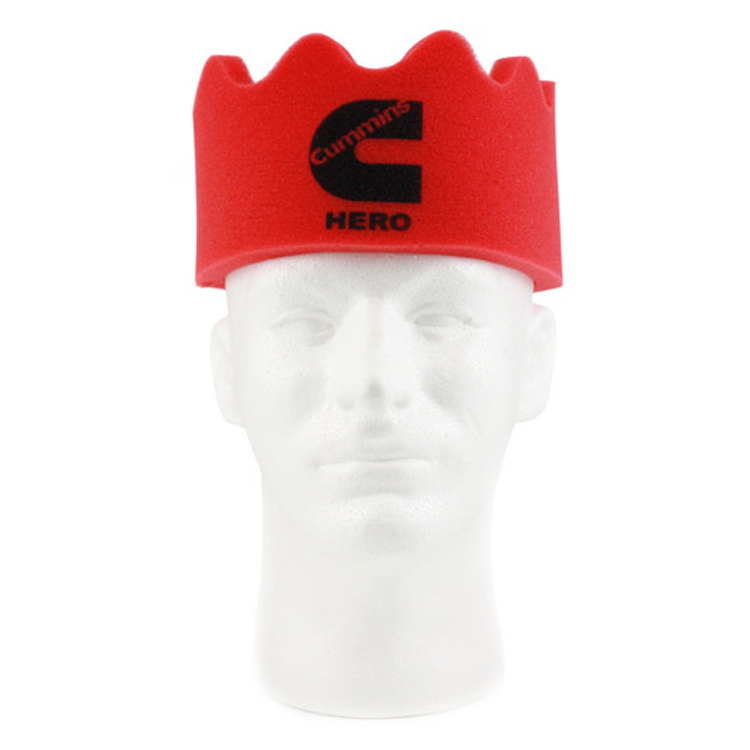 Large imprint area on the front of the pot hat assures high visibility for your brand. 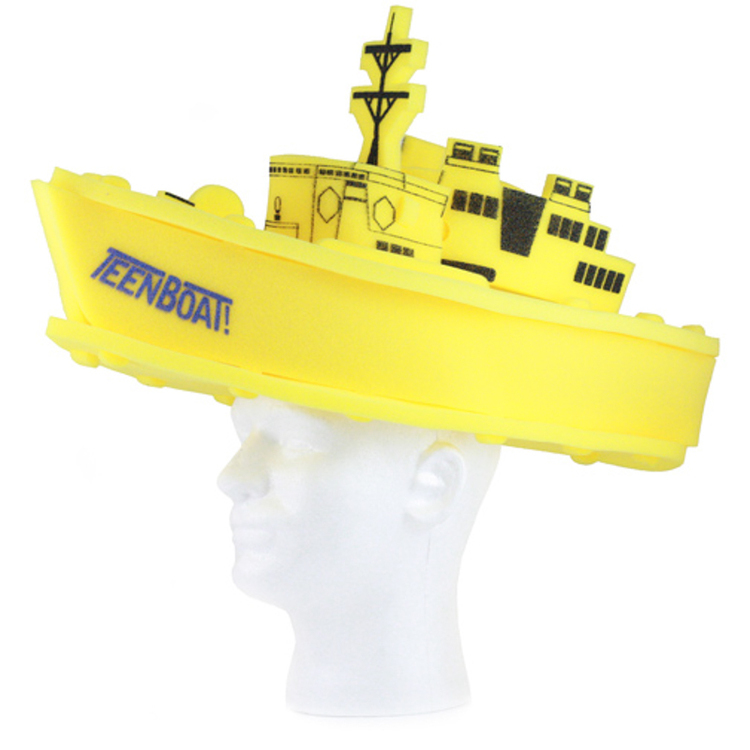 This novelty comes in a variety of colors, and one size fits all. 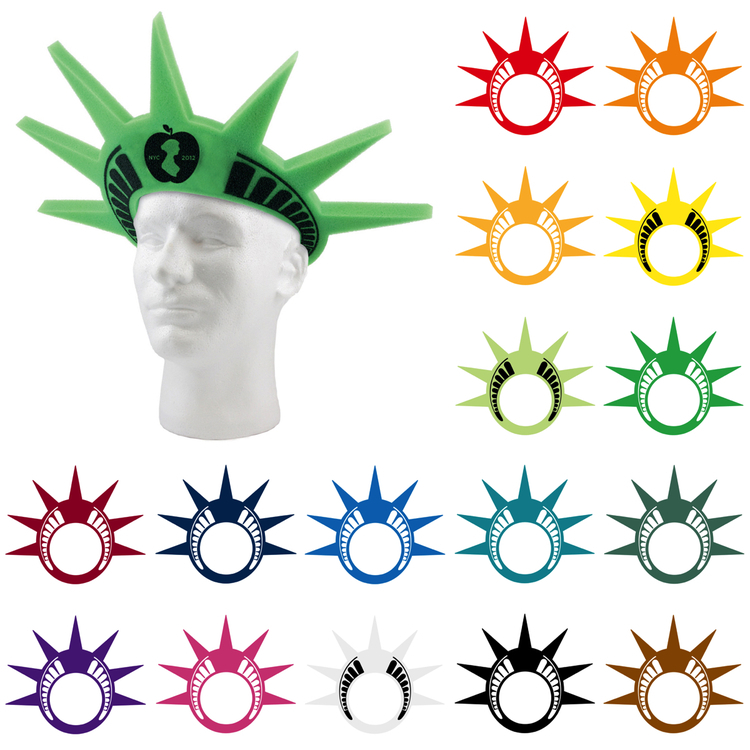 Show your patriotism with the liberty foam crown. 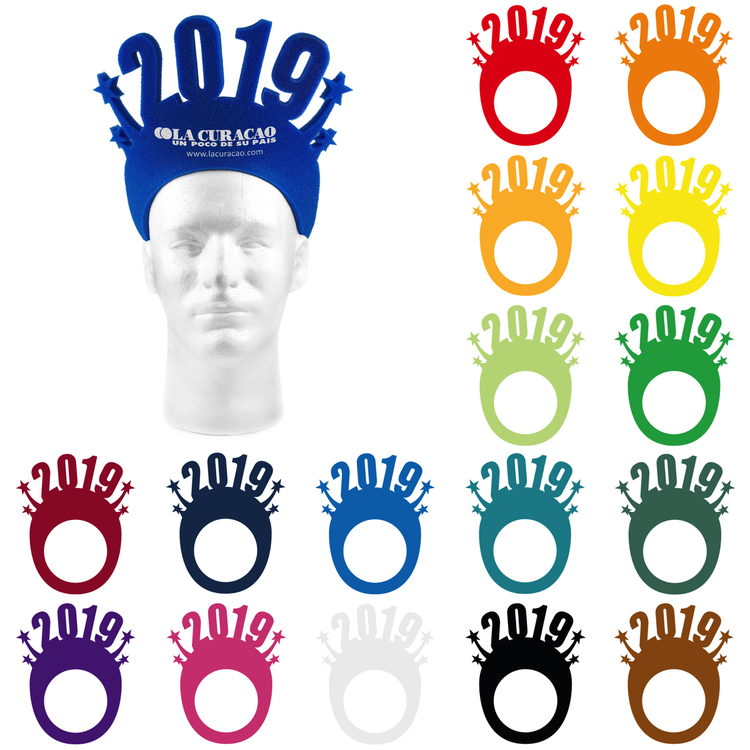 This visor is made from high-quality foam and one size fits all Imprint measures 1.5" x 5" and is the perfect size to get your brand recognized at the next mall event or parade. Choose it as the product of choice to expose your “American” brand with a silkscreen imprint or a full-color heat transfer option. 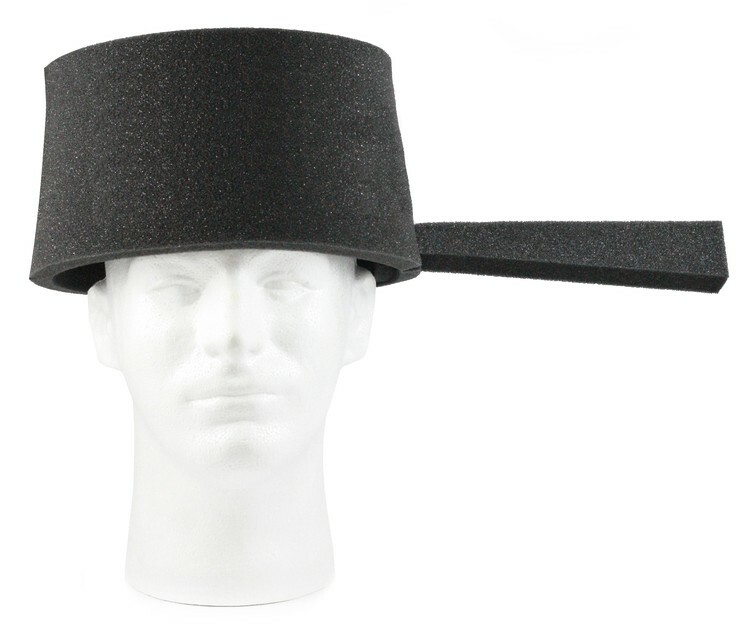 Grab attention at the mall or parade with this visor. 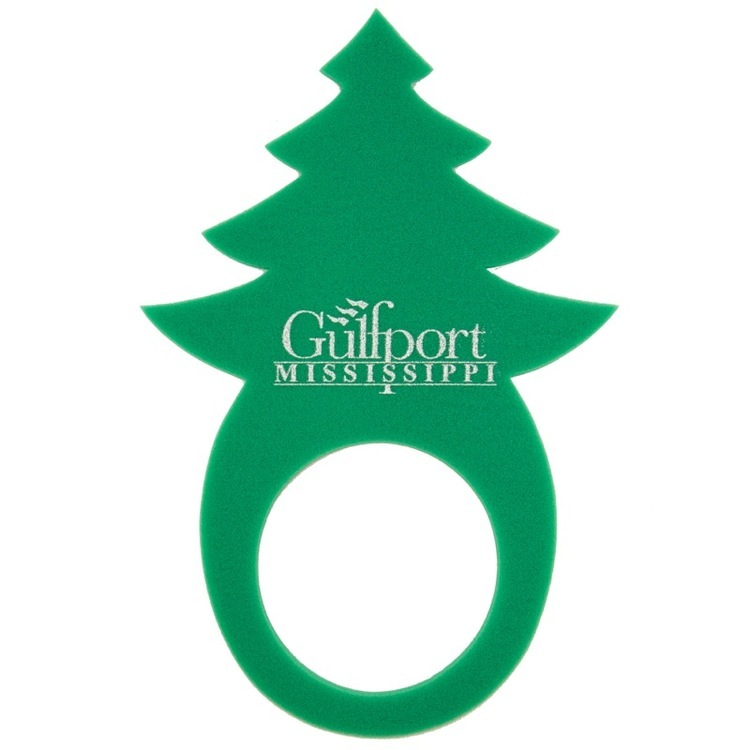 Large imprint area on the pine tree pop up assures high visibility for your brand. 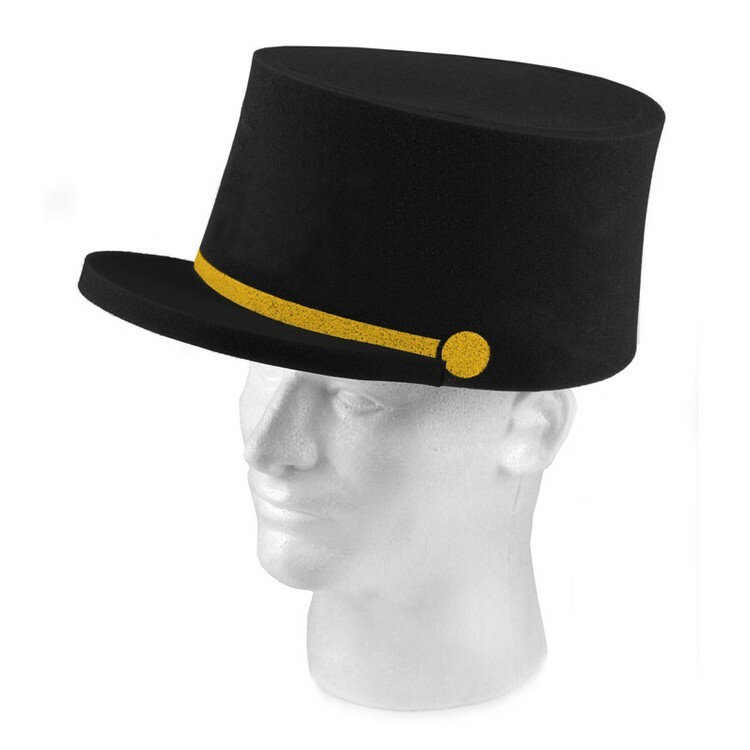 This novelty comes in a variety of colors, and one size fits all. 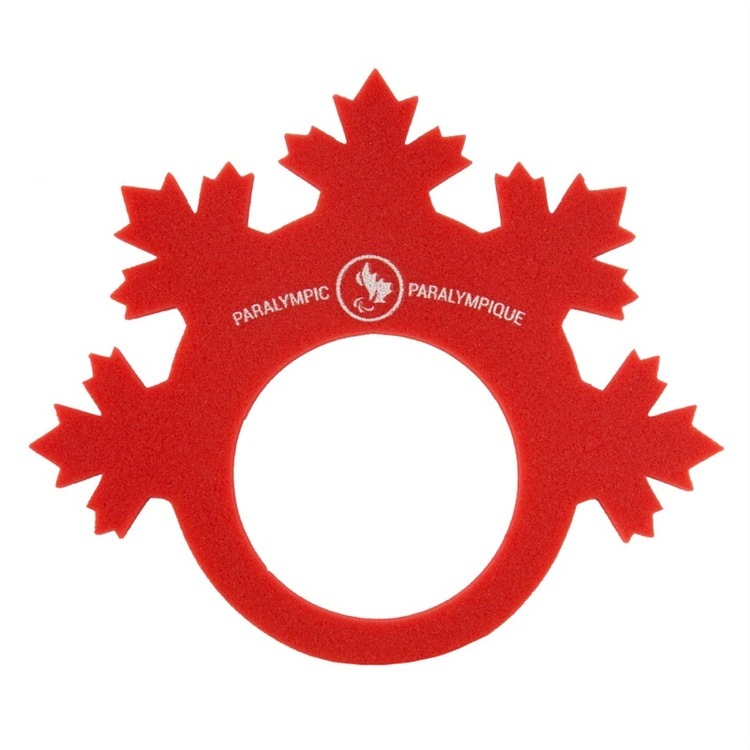 At any event celebrating Canadian heritage or to show off your Canadian-made brand while supporting a team, this foam maple leaf liberty crown will be perfect. With an imprint area of 1.5" x 4" and a variety of colors to choose, choose to showcase your brand with either silk screen or heat transfer print.